The following message about Avian Influenza prevention measures comes from our Farm Manager, Tom Davis. 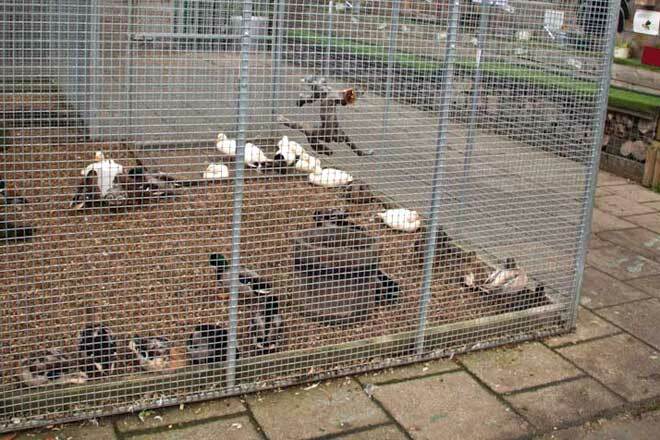 You may have seen or heard in the media recently that DEFRA (the Department of Environment Food and Rural Affairs) have implemented a bird flu prevention zone calling for captive birds to be housed where practical. Here at Mudchute, we have immediately housed as many birds as we can accommodate within the current penning we have here at the farm whilst not wanting to compromise the birds welfare in a negative way too much. Minimising direct and indirect contact between poultry and wild birds, by shutting all bird housing during the day. Making sure that feed and water cannot be accessed by wild birds. All of our birds water is now covered, with feed only being offered in the birds evening housing once shut in. To avoid the transfer of contamination between premises,we are cleansing and disinfecting all of the equipment used to feed, clean and water the poultry, staff footwear being cleansed before and after entering poultry housing. 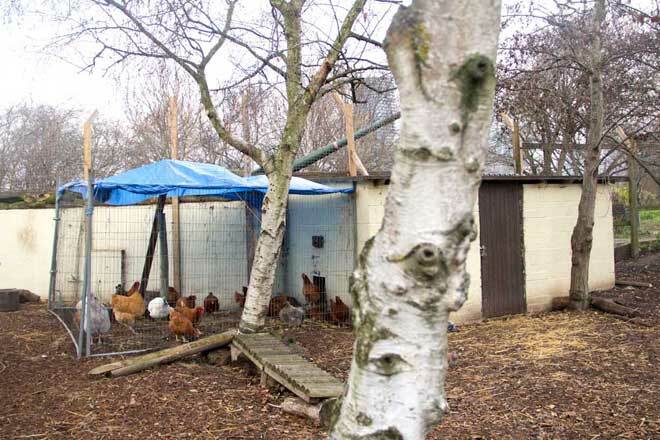 Reducing the number of people entering areas where poultry or captive birds are kept. Carrying on with an effective vermin control programme around buildings where poultry or captive birds are kept. We ask for your help with this by not feeding the squirrels and/pigeons any peanuts or other treats. Thoroughly cleansing and disinfecting housing and equipment at the end of its occupation. This is why a large majority of our birds are housed. We are in regular contact with our local enrionmental health department as well DEFRA who are happy that we are working within the regulations laid out. Local and national risk is low and the above actions are only preventative measures. If you have any further questions please contact Tom Davis, Farm Manager at farm@mudchute.org.